MPs have rejected the government's choice for the next head of Ofsted, saying they have "significant concerns" about her suitability for the job. Amanda Spielman, who has no teaching experience, failed to show "passion" or an understanding of the "complex role", education select committee MPs said. But the committee cannot veto her appointment if the education secretary wants to force it through. Education Secretary Nicky Morgan said she was the "best person" for the job. Mrs Morgan wrote to the cross-party select committee, saying she was "surprised and disappointed" but remained "wholeheartedly in support of Amanda as the best person for this crucial role". The current Ofsted boss, Sir Michael Wilshaw, steps down at the end of the year. Amanda Spielman, born in 1961, left Clare College Cambridge in 1982 with an upper-second-class degree in mathematics and law. She qualified as a chartered accountant in 1985 and went on to work for leading City firms as an accountant, market analyst and investment adviser. By the late 1990s, she was working for Nomura International, making equity investments worth between £250m and £500m. After the birth of her first child in 2001 she focused on part-time study, consultancy and voluntary work. In 2004, she became research and policy director for the Ark academy chain. From 2011, she chaired exams regulator Ofqual three days a week, working with then chief executive Glenys Stacey. She also continued with her consultancy work, giving development advice on public-private education partnerships in Uganda, India and Pakistan for Ark, and as an external reviewer for the TeachFirst education charity, though she has since resigned from these positions. 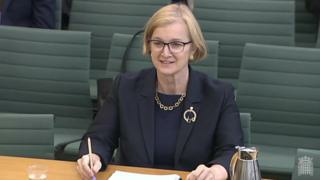 Last week, Ms Spielman, who is currently chairwoman of the exams regulator Ofqual, appeared before the committee for pre-appointment questioning. She was grilled by MPs, who were visibly frustrated by her answers on a range of issues on several occasions throughout the hour and 40 minute hearing. 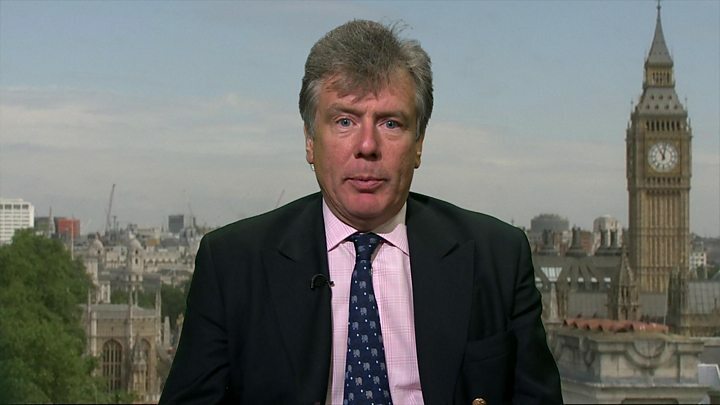 Conservative committee chairman Neil Carmichael said he and his colleagues were "unconvinced" that Ms Spielman was the right person to lead Ofsted, to raise standards and improve the lives of children. "Ms Spielman's responses on child protection were particularly troubling and did not inspire confidence that she grasped the importance of Ofsted's inspections in preventing children being held at risk through service failure. "As a committee, we did not leave the session with the view that Amanda Spielman was prepared for the vast scope and complexity of this important role." He added: "It is unusual for a select committee to find itself unable to support the government's preferred candidate for a public appointment. "However, it is our responsibility to hold government to account and the seriousness of our concerns regarding this appointment has led us to produce this report to the House of Commons. "We call on the secretary of state not to proceed with Ms Spielman's appointment." But, in her letter to the committee, Mrs Morgan said: "I chose Amanda because it is clear to me that the education and social care systems... will benefit hugely from her evidence-based approach, her system-level thinking and her clear commitment to raising standards." The job advertisement for head of Ofsted, posted in February and March, attracted 32 applications, and five shortlisted candidates went on to be interviewed by the recruitment panel. Will Ofsted be less independent without Wilshaw?